Sue, Birmingham, Trustpilot, 6th April.’19. 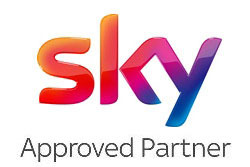 We are approved Sky Partners, for all your Sky Dish, Box & Hub installation needs and service set-up requirements. 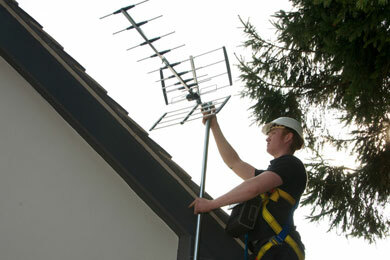 Digital Direct Aerials also provide the full range of Satellite TV options and impartial advice to ensure you get the best installation for your TV viewing requirements. Home and business CCTV cameras linked to Recorder, PC, Internet, iPhone etc. Aerial or Dish needing attention? If you are starting to see some problems with your TV pictures then a maintenance visit for an Aerial repair or Dish repair can be a real investment and cash saver. We specialise in providing integration expertise to commercial businesses. Working in construction, retail & leisure we focus on system integration to bring together all of your digital requirements. As specialist in digital distribution systems, Digital Direct Aerials Ltd. are the company to contact for commercial and communal aerials and IRS requirements. 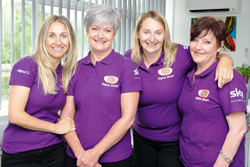 As well as a full supply and install service, we are also here to offer support, advice and information on any of these services at any time. 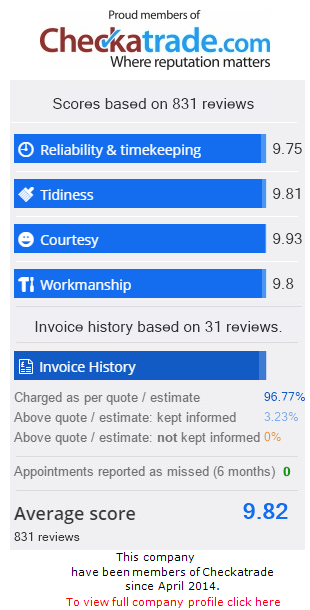 Take a look at any of our Trustpilot or Check-a-trade reviews to see testimonials to our service. Rolls Royce Service from Nick and Team!! Came on day of call, solved problem, very impressed. Big thanks to Andy & J. Bob, Bromsgrove, 8th, January 2019. I had been waiting for two months for my letting agent to sort out a dish for the house I’d just moved into as the existing one was over 20 years old and didn’t work. I had been watching TV by attaching a HDMI cable from my laptop to the TV and letting agents knew this. Every time I needed to change channel I had to go into a different website. Once given the go ahead, Digital Direct called me and were there the same afternoon (on a Saturday!) and had the job done in just over an hour including a new connection to the bedroom. I can’t rate them highly enough and would recommend them 100%. Sue, Birmingham, 6th April 2019. Nick, Coventry, 16th February 2019.